I'm a filmmaker, photographer and researcher focused on architecture and city planning. 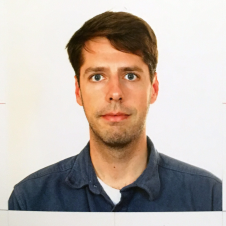 I'm from Los Angeles, I currently live and work in Berlin, Germany, and I've spent time in Mexico City, Zurich, Boston and the San Francisco Bay Area. 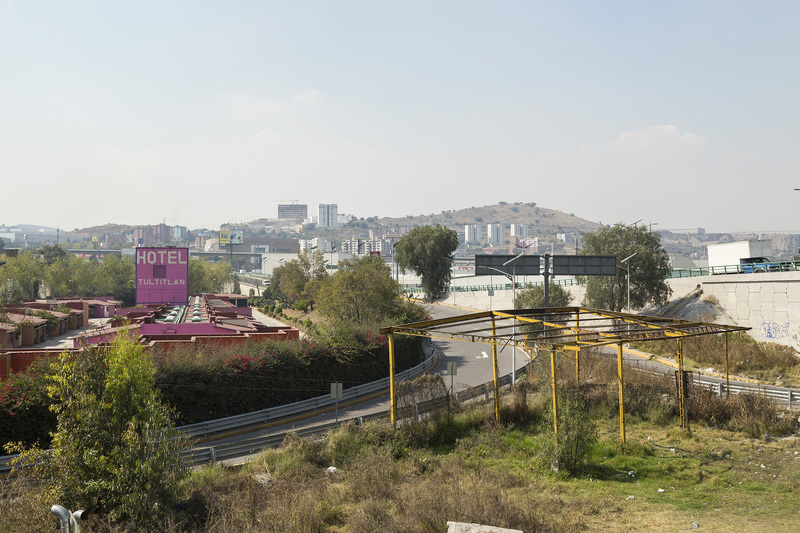 My project as a Fulbright - National Geographic Digital Storytelling Fellow in Mexico City. A photographic investigation into the immense diversity of and tensions between differing forms of urbanization in the suburbs of the metropolis, paired with writing, research, mapping, and video. 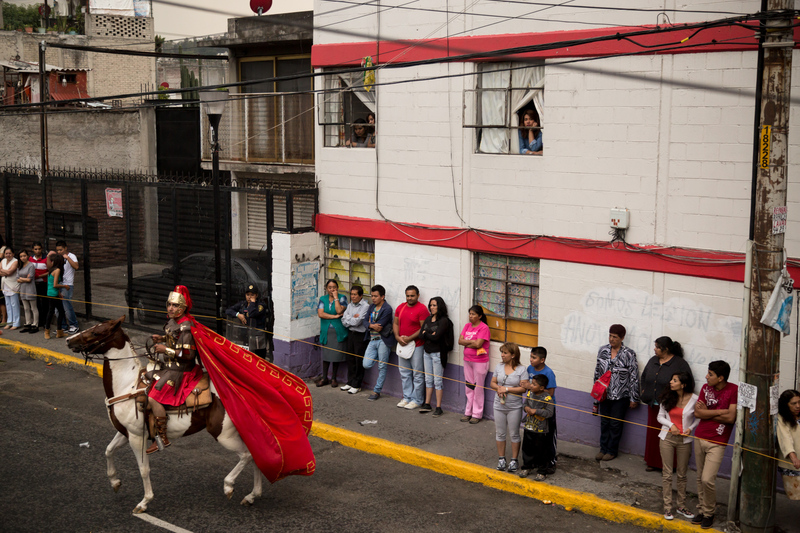 I kept a blog throughout my time in Mexico City on behalf of National Geographic. 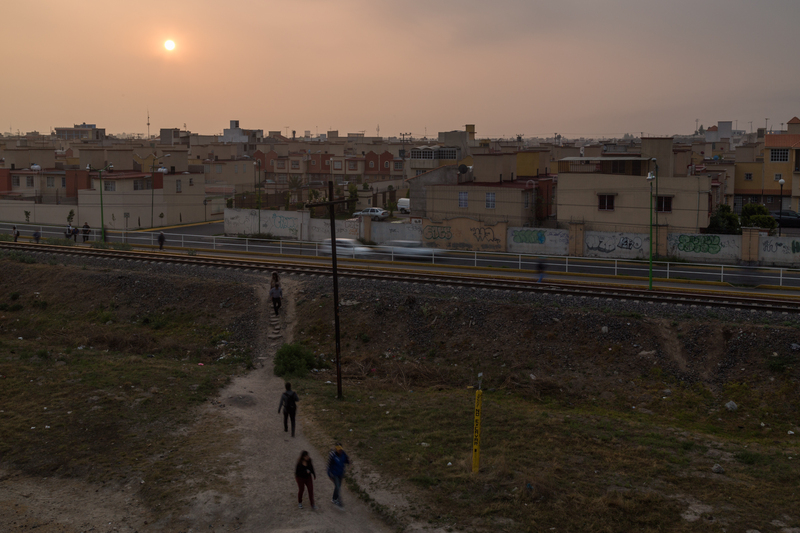 It functions more as a journal of my experiences there than the more final La Ciudad Actual documentation. Produced during my time at Urban-Think Tank at ETH Zürich, the People's Museum was produced for Sarajevo Now, an official collateral exhibition of the 2016 Venice Biennale of Architecture. It takes as its subject the Historical Museum of Bosnia and Herzegovina in Sarajevo, a modernist monument of the bygone Yugoslav era and an enduring symbol of the continuing political strife in the country. The other main effort in which I was involved at U-TT was the documentation of the Empower Shack project, a design research and architectural design project on housing conditions in Khayelitsha, the outermost township serving Cape Town, South Africa. This video, which I edited and produced motion graphics for, was one of several products that came out of the still-ongoing process. A project produced as part of my Master's Thesis, which investigated the history and development of phenomena in New York that could be thought of as "informal," this video is an experiment in representing map data through motion graphics visualization. In 2016 and 2017, I've collaborated with the Berlin-based agency Plane-Site on a number of video and research projects. Here are two of note: an interview I shot and edited with Alejandro Aravena at the opening of his 2016 Venice Biennale, and the official video for the U.S. Pavilion, which I edited.